Performance venues in New York City have been idolized for decades. Theaters with advanced production technology and grand designs can inspire students for years to come. New York City is an icon for the performing arts. Many musicians, actors, comedians and dancers move to New York City to catch their “big break” to stardom. The ability to perform on some of the same stages as students’ role models is inspiration in itself. NYC holds some of the world’s most renowned theaters, making the search for a student venue intimidating, but there is a wide variety to choose from that will make a great environment for student performers. When thinking of performance venues in New York City, there is no doubt that Carnegie Hall will come to mind. Since its opening in 1891, Carnegie Hall has been a landmark, having hosted world-famous performers, from Tchaikovsky to The Beatles. There are three available venues differing in size. The Stern Auditorium/Perelman Stage provides a traditional atmosphere and seats 2,804. 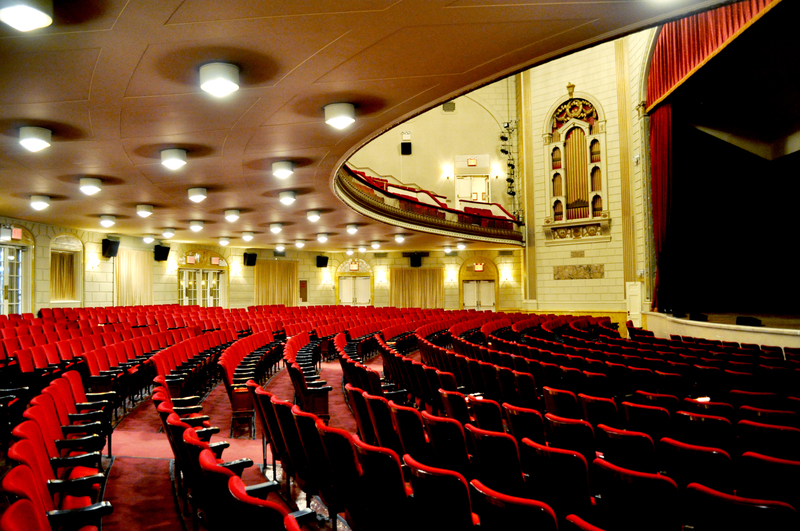 The red seats, five curvilinear levels and outstanding acoustics provide a classical NYC theater experience. A more modern, intimate venue is Zankel Hall, which seats 599. Its slender, contemporary design draws eyes to the stage. Carnegie’s smallest venue, Weill Recital Hall, seats 268, but its size does not deter from its elegance. The 19th century jewelry box design includes intricate chandeliers and refined architectural ornamentation. Groups can schedule a two-hour rehearsal period at Zankel Hall and Weill Recital Hall with the house manager’s office. City Parks are perfect for school-friendly budgets. Parks are available for all types of public events, but a Special Event Permit (group of 20 minimum) is required. The permit application process and requirements described on the New York City Department of Parks and Recreation website, which list the various parks that could be suited for your group. Park performances may draw a larger crowd since they’re held in public areas. 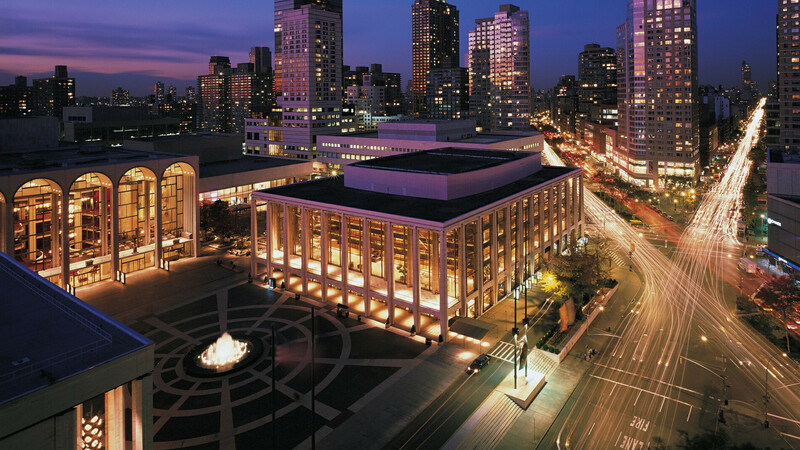 Lincoln Center is the world’s largest performing arts center. The 16.3-acre complex consisting of 30 facilities showcasing dance, music, film and plays. There are three indoor venues available for public. The Starr Theater, Alice Tully Hall, seating 1,085, has provided space for performances by groups Julliard School and Chamber Music Society. Built in 1969, it has state-of-the-art production capabilities such as two Christie digital cinema projectors, a built-in Swiss Kuhn organ, and adjustable acoustic banner blankets for the walls that adjust for stage configuration to suit a variety of performance sizes. The David Geffen Hall Theater is the largest concert hall on Lincoln center campus with a 2,732 maximum capacity. The hall has mid-century design with wraparound views of Lincoln center. The smaller, less-conventional indoor facility is the Stanley H. Kaplan Penthouse. The floor-to-ceiling glass windows and wraparound balcony provides an outstanding view of the New York skyline and Hudson River. Lincoln Center has two outdoor rental venues available—Josie Robertson Plaza at 28,000 square feet and the Hearst Plaza at 38,100 square feet. Both facilities are open to the public. Grace Rainey Rogers Auditorium. Credit. The Metropolitan Museum is not only the must-see place for art, but it’s a great performance venue. Grace Rainey Rogers Auditorium, seating 708, is available to rent before, during and after museum hours for nonprofit organizations. 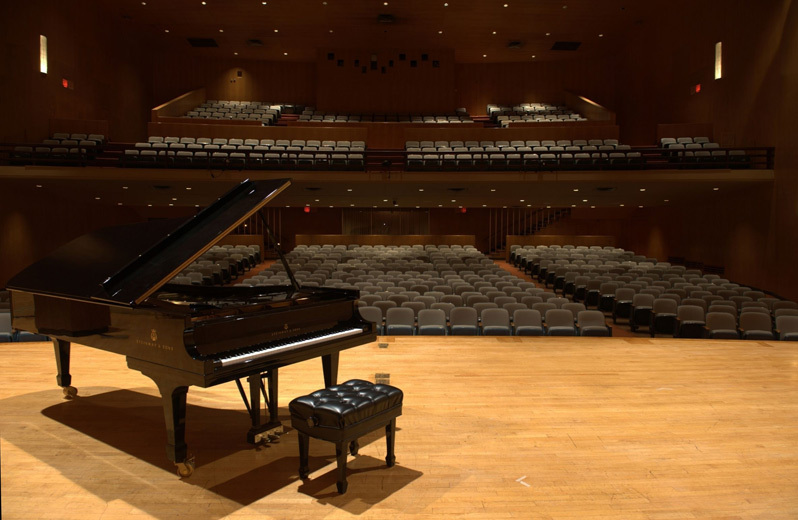 Equipped with digital audio consoles, a built-in projection screen, video projector and a Steinway concert grand piano, the auditorium hosts a variety of events such as concerts, recitals and graduations. The perfect location, right on fifth Avenue and bordering Central.